UCPDallas Volunteer Organization of Year. 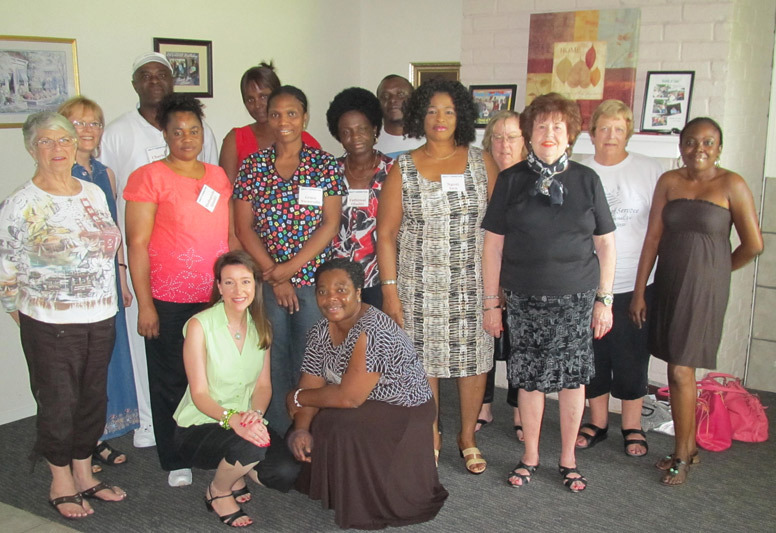 This year was our first celebration of the Caregivers at Ability House. These caregivers are passionate, caring individuals who devote their skills, time and loving care to our friends at Ability House. We are thankful for them today and every day. 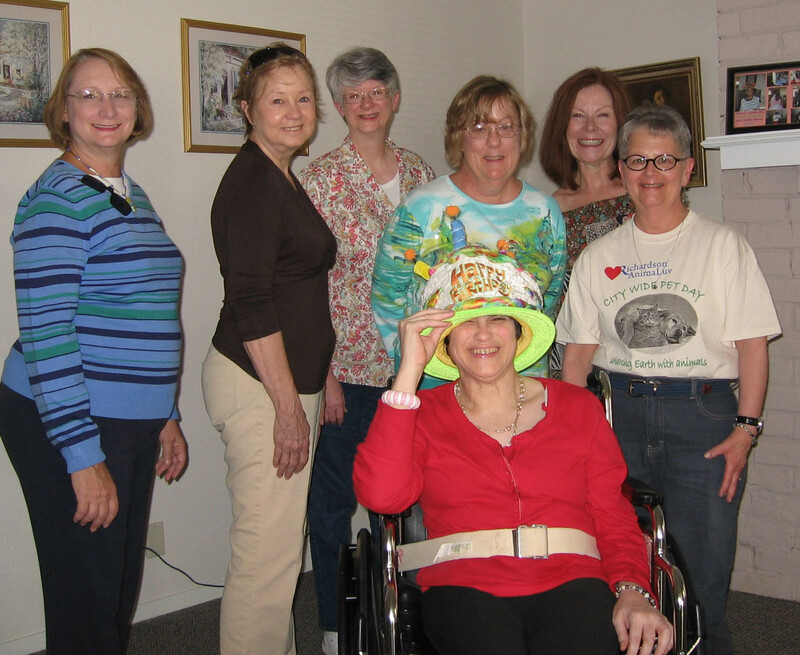 Altrusans visit the residents of Ability House to celebrate birthdays and holidays. The birthday parties are usually conducted on a Saturday afternoon. Volunteers bring cake, beverages and a gift from the club. Residents enjoy our company and all members are encouraged to attend. Terrace Elementary students have also been known to make birthday cards for the residents. The current residents of Ability House are four women, Vera, Kathleen, Shelley and Nina, plus two men, Robert and Roberto. We celebrate their birthdays and special holidays as we always have. 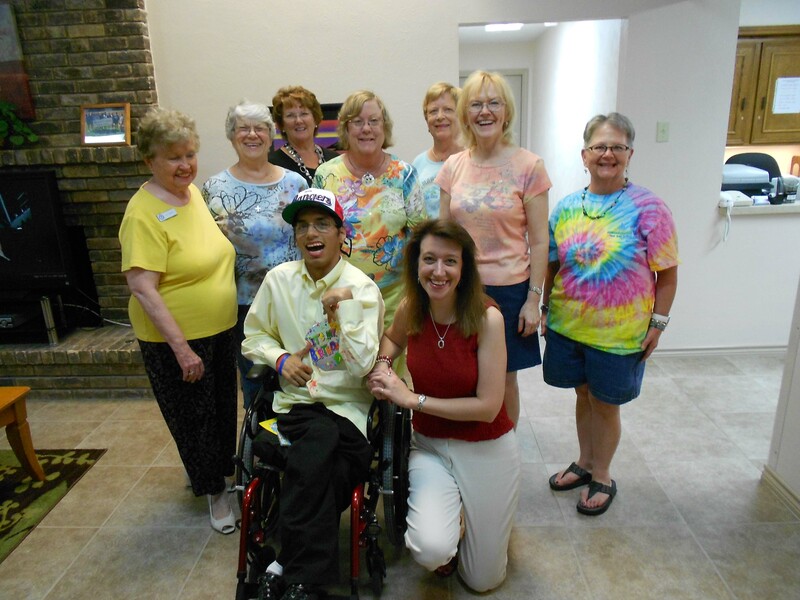 · Celebrate birthdays of the six residents of Ability House. · Celebrate the major holidays with the residents and give each resident Christmas gifts. · Celebrate Easter with corsages and boutonnières. Decorate the home for Christmas and other holidays.